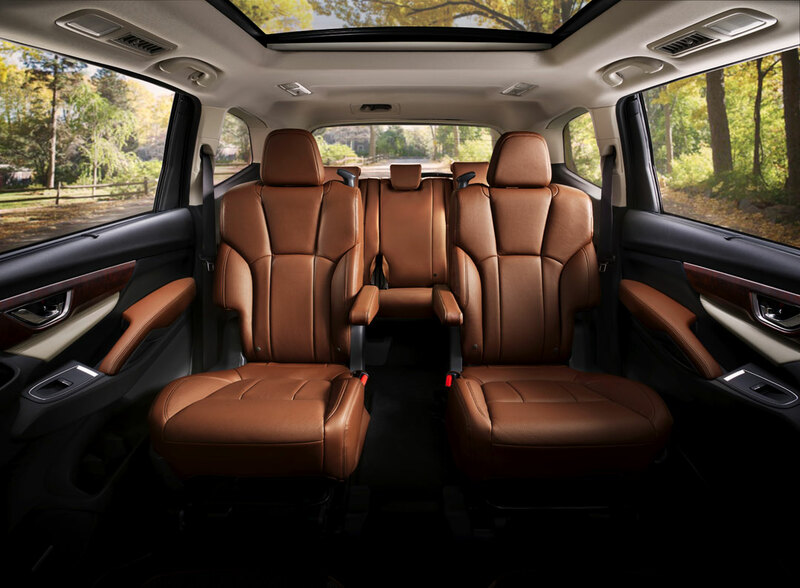 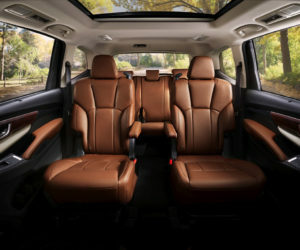 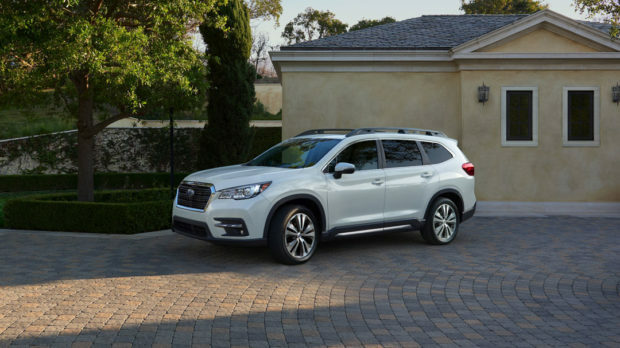 After teasing us for months, Subaru has officially unveiled its 2019 Ascent 3-row SUV, and it is the largest Subaru ever made. 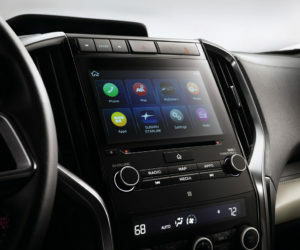 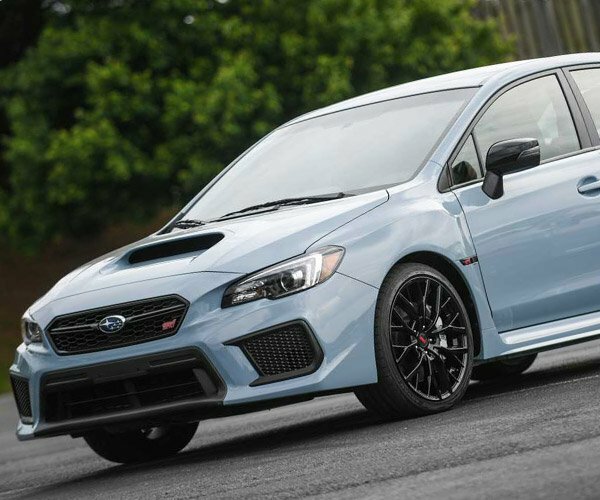 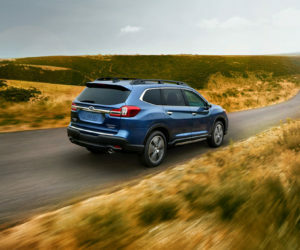 It is offered in seven or eight-passenger configurations and all versions come standard with Subaru’s famous symmetrical AWD system. 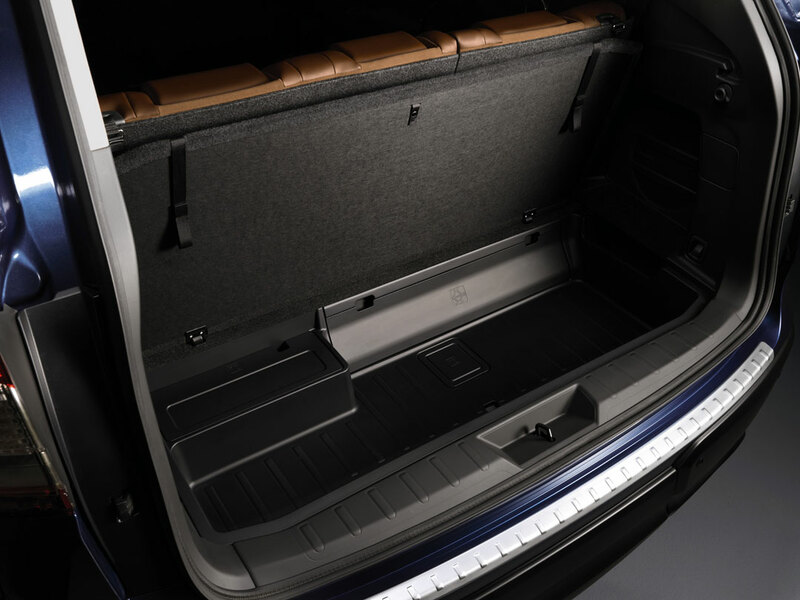 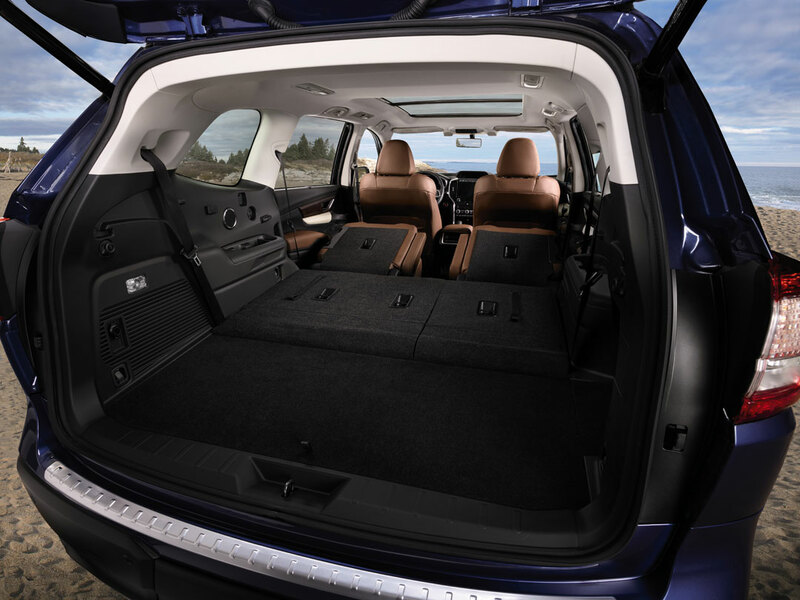 There’s tons of room inside, and 60/40 folding for both the second and third rows provide up to 72.6 cubic feet of cargo space. 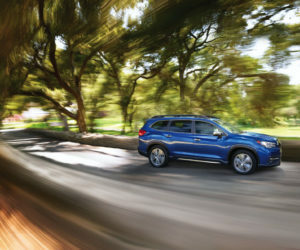 The SUV is powered by a 260 hp Boxer turbo engine.The engine is paired with a new high-torque Lineartronic CVT transmission and have paddle shifters and X-model with Hill Descent. 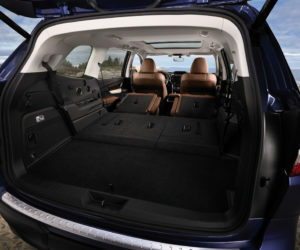 A massive fuel tank and fuel efficiency mean the vehicle can go 500 miles on a tank of fuel. 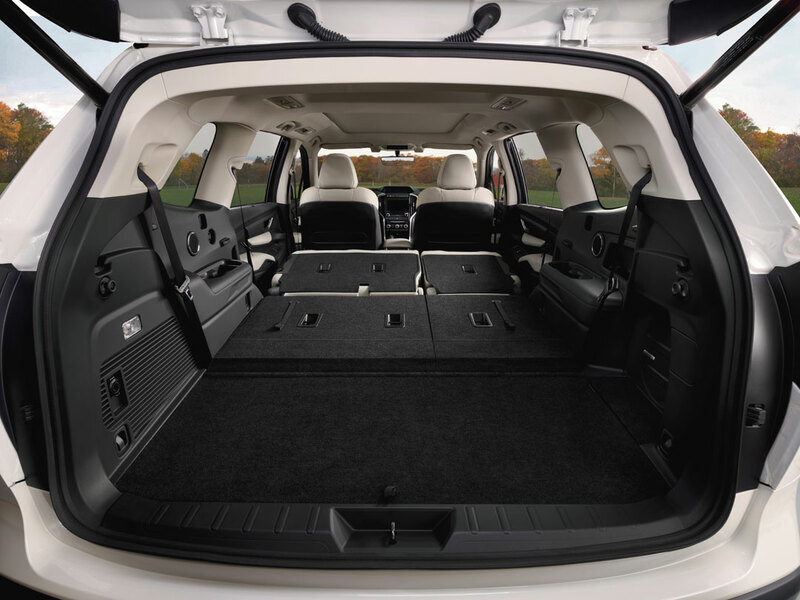 Plus, it’s got an impressive 5,000 pound towing capacity. 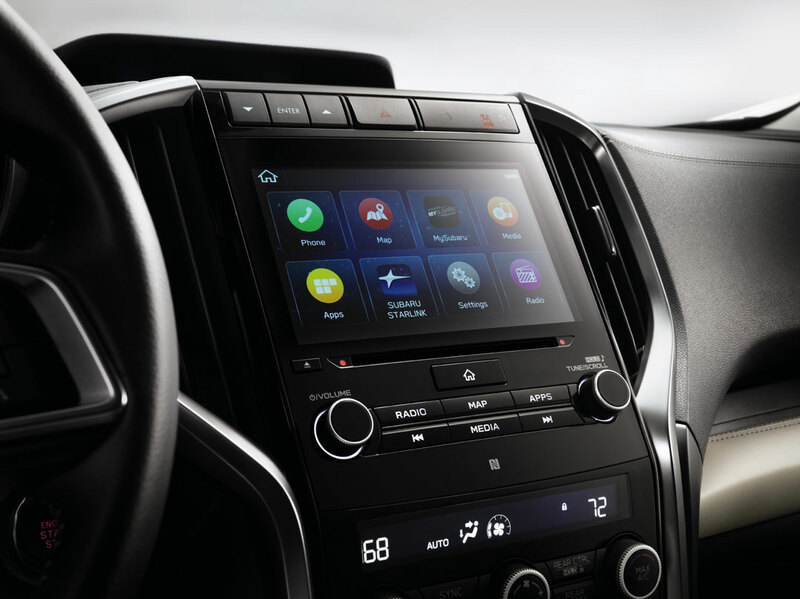 There are a whopping 19 cup holders inside the vehicle and a bunch of USB ports for charging gadgets. 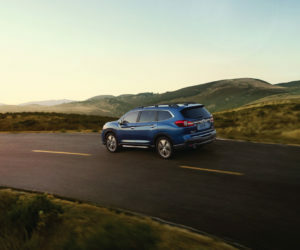 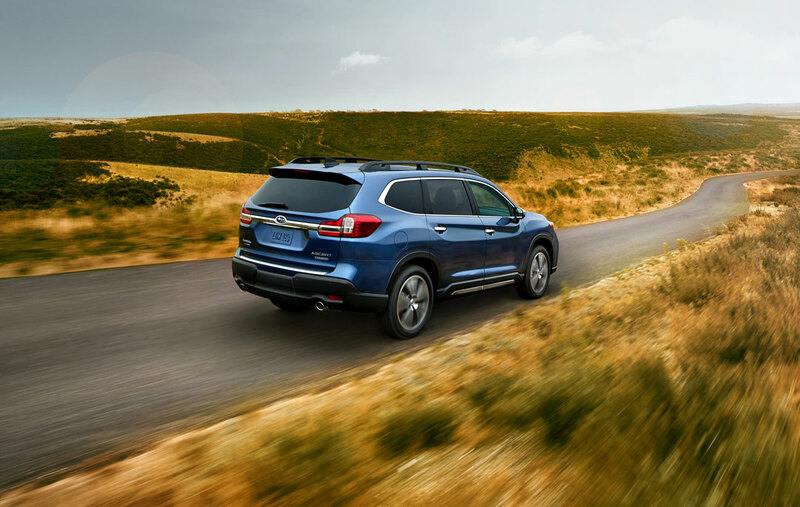 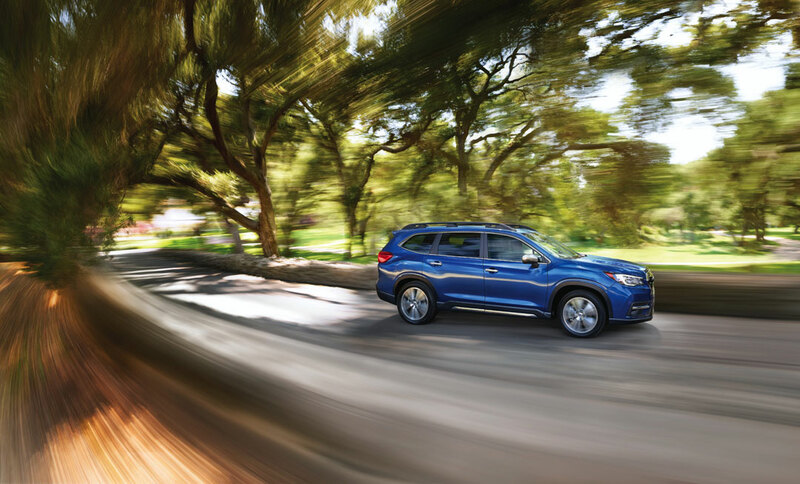 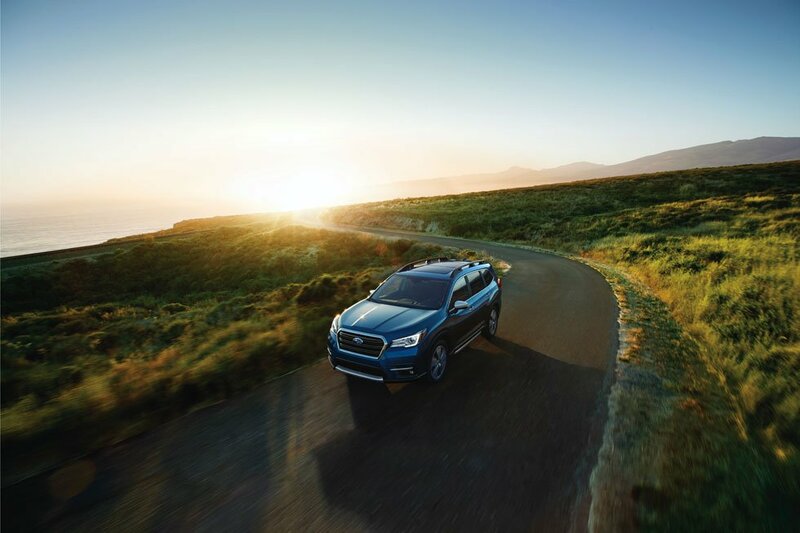 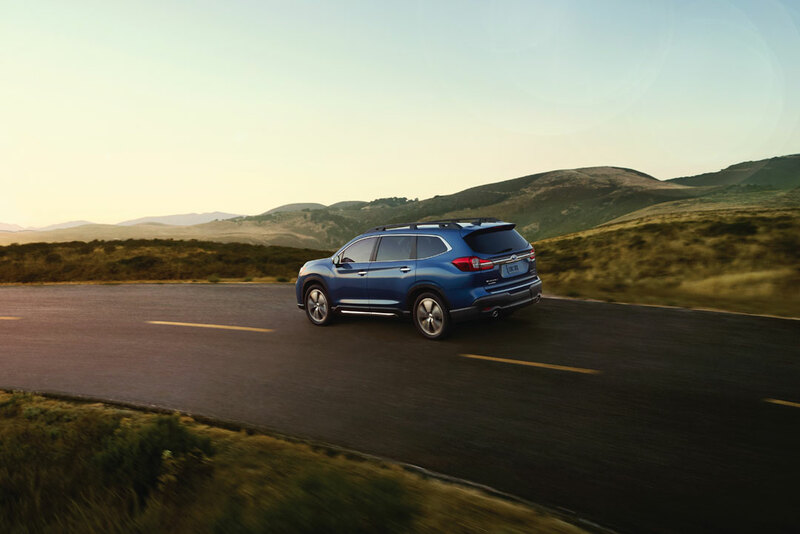 All versions of the Ascent will come standard with EyeSight driver assist technology. 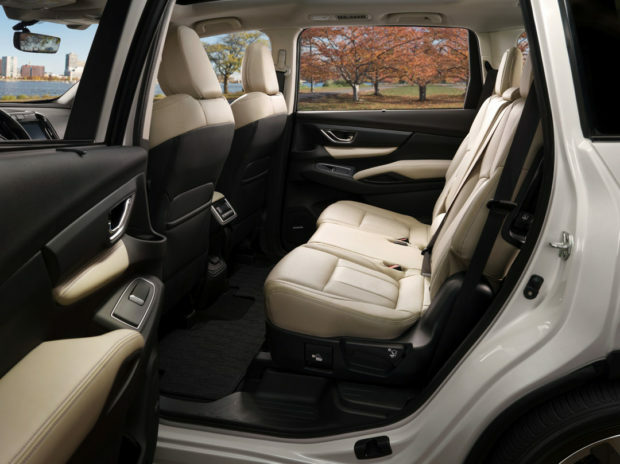 Other options include a 4G LTE hotspot, heated and cooled seats, and lots more. There will be four trim levels available including base, Premium, Limited, and Touring. 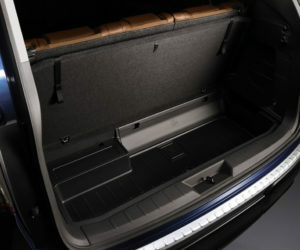 The only details we don’t know now are pricing and an exact availability date.